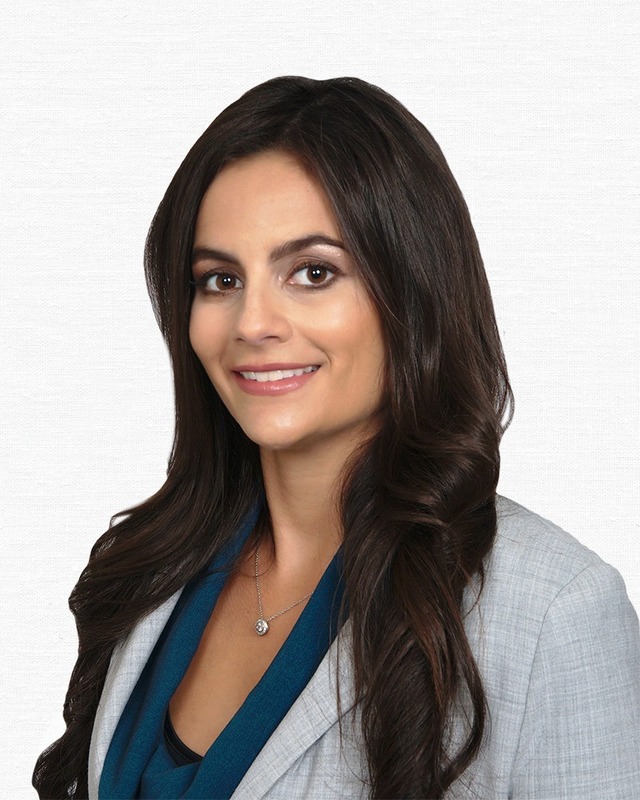 Genny is an experienced litigator and appellate attorney. She graduated in the top 15 percent of her law class. Genny is the “go to” person for legal strategy and project management. She has a creative mind and enjoys conducting complex legal research.